One-owner! S with Black Leather, 18'' Alloys, NEW Brakes, NEW Rotors, and NEW Tires! Driver's Way selective CLEARANCE vehicle! This gray 2012 Nissan Murano S is a quality vehicle at a terrific price, that you can easily afford. Here at Driver's Way, we strive to fit everyone's budget by offering the best value for the best price. Act fast and take this special CLEARANCE Murano home with you today! Hello, I would like more information about the 2012 Nissan Murano, stock# W50361. I would like test drive the 2012 Nissan Murano, stock# W50361. 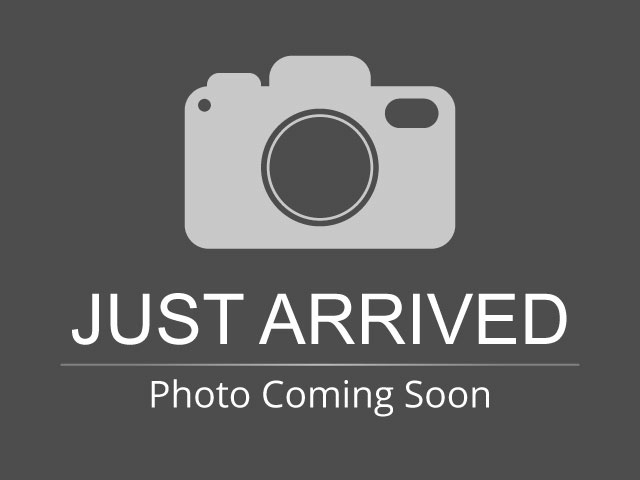 Please text me about this 2012 Nissan Murano (JN8AZ1MU2CW114861).